BUNIYAD is a thorough leader in retail and personal real estate ownership; we provide professional services for buying, selling, leasing and renting of commercial, industrial, institutional, retail and residential properties. Corporate Leasing is another feather in the cap of Buniyad. 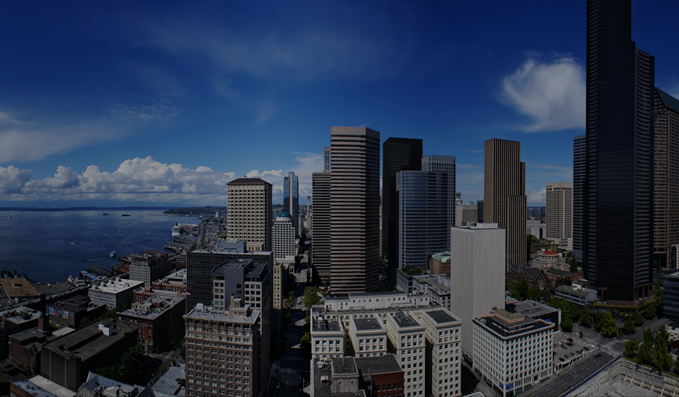 We also provide assistance in documentation, investment advisory function and property valuation. Our vision and mission are in sync with the dynamics of the real estate industry, taking the levels of customer satisfaction and deliverables to new dimensions. Under the guidance of Mr. Kamal Batra, Buniyad has crossed many milestones in earning customer confidence and serving them beyond their expectations. 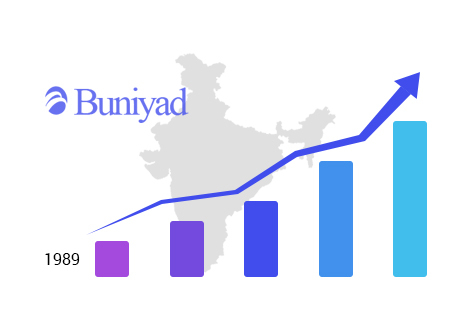 Having grown in strength and experience, Buniyad has developed a wide customer base across India. 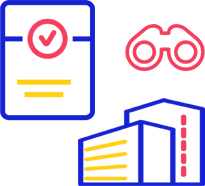 Our network is spread all over the country and we are pioneers of the business in Delhi and the NCR.